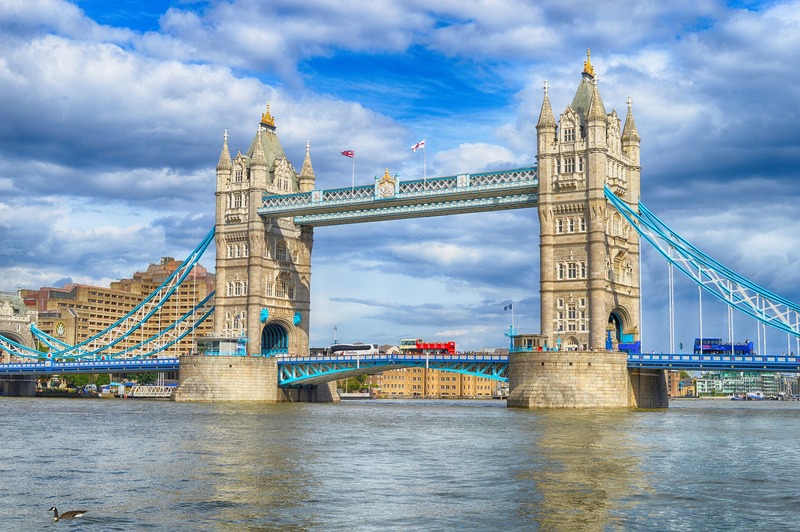 London, the capital city of the United Kingdom, is considered by many to be the greatest city in the world. Of course there are probably just as many that would quickly dispute this title, as there are plenty of other global cities that could easily vie for this title. New York is the city that never sleeps while Paris is the city of love, or of lights (some say both). So why should London get the title of greatest city in the world? London was once the heart of a vast empire and is still considered by many to be the center of the world. The city is a major tourist magnet, with thousands of visitors touring the city each and every day. 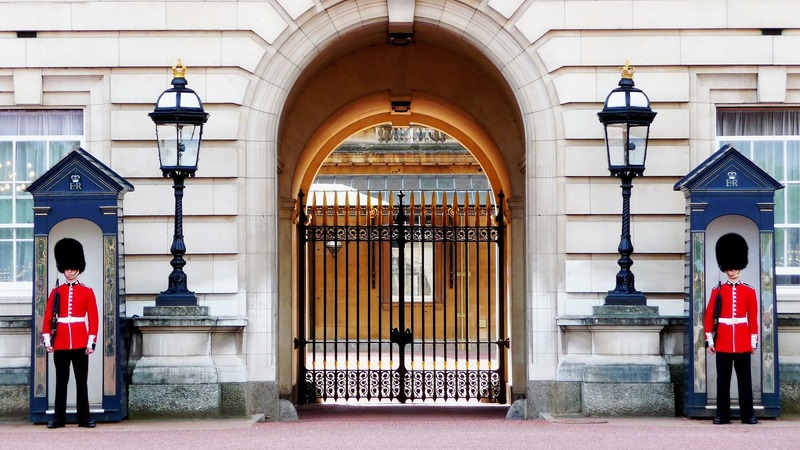 Of course there is plenty to see in the cultural capital, including Buckingham Palace, Westminster, Piccadilly Square, the famous wax museum of Madame Tussauds, Tower Bridge, London Bridge, the changing of the guard, the O2, the London Eye, Kensington Gardens and many other iconic attractions. 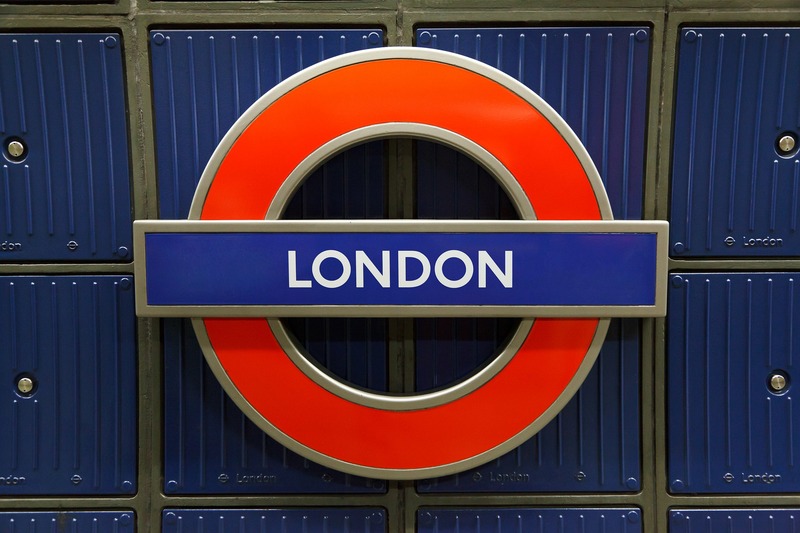 London is also considered by many to be the cultural epicenter of the world, and thousands of musical acts, theater productions and other creative endeavors pass through London throughout the year. London’s West End is a must for all theatre fans, with any number of shows from Les Miserables and Cats to Macbeth and Othello on show. The Royal Albert Hall is another famous landmark, hosting legendary musical acts like Cream (reunion), Paul McCartney, and many others. London is also very well-known for its legendary night life which includes a spree of casinos scattered throughout the capital city. If you want to visit any of the London casinos however, it is important to note the strict age limit of 18, and a dress code that is best described as smart casual. What few people realize is that London actually has a long tradition with casinos which predates the USA’s famous Atlantic City boardwalk and Las Vegas strip by a good few centuries. The oldest known gambling establishment in London was the Crockford’s Club, an exclusive gambling house reserved for London gentlemen. The club was established by William Crockford in 1823 and was eventually dissolved in 1970. Located on St James Street in London, the club hosted lively and even raucous games of chance including blackjack, chemin de fer and a range of personal and private wagers. While the original club no longer exists, visitors can still enjoy a range of casino games at Crockford’s Casino, located on Curzon Street, not far from the original Crockford’s Club. The Hippodrome Casino is another famous London casino that anyone with even a passing interest in casino gambling should visit. For many, visiting the Hippodrome Casino is a bucket list must, and the establishment sees thousands of visitors every year. In fact, the Hippodrome Casino celebrated their fourth millionth visitor recently, since their grand reopening in 2012. The Hippodrome Casino has a long and storied history, and has been through many phases and purposes, from casino to grand theatre and a one-time circus that was the talk of London and the world. Today the Hippodrome is the largest brick and mortar casino in London and also boasts an exclusive online version of their casino floor. Located in London’s vibey and trendy West End, the Hippodrome Casino offers three separate floors of gaming, with close to fifty traditional casino table games including roulette, blackjack, baccarat, three card poker and dice. The casino includes a range of top machine gambling games and slots and even features a 180 seat music and cabaret room, 24 hour food and drink service and six bars. Of course these examples are merely scratching the surface of what London has to offer tourists and locals alike. Is London the greatest city in the world? Maybe not, but it certainly comes pretty close!